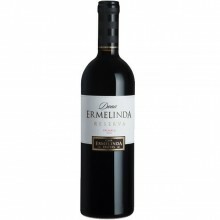 Setúbal Wines There are 89 products. 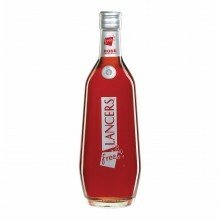 Lancers Rosé is a rosé wine, produced from the best Portuguese grape varieties. 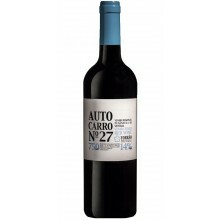 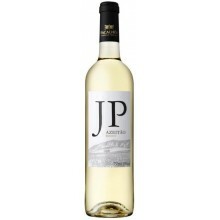 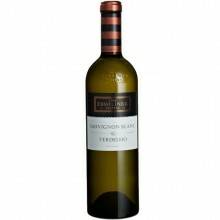 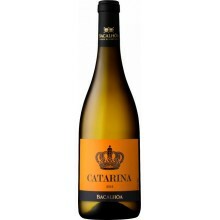 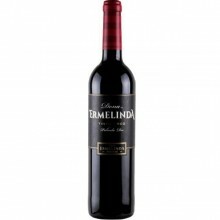 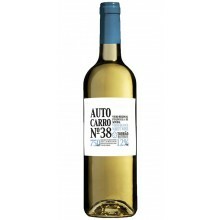 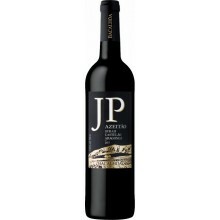 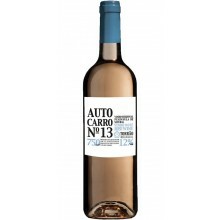 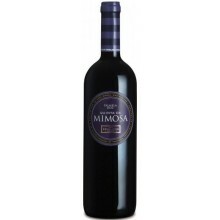 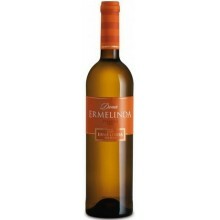 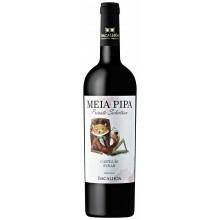 It is a very versatile wine, enjoyed all over the world and consumed preferably fresh.